CLOSEOUTS. 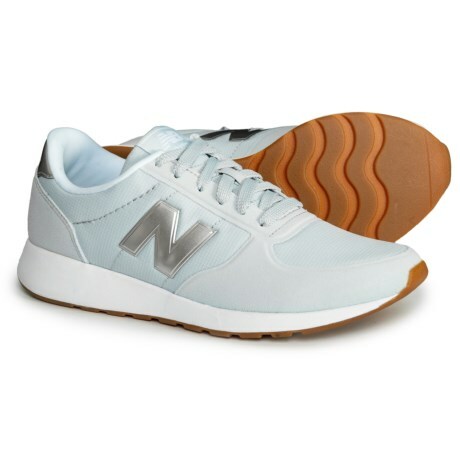 These New Balance 215 sneakers bring a classic look and all-around comfort to your wardrobe. Available Colors: LIGHT PORCELAIN BLUE/SLATE METALLIC. Sizes: 6, 6.5, 7, 7.5, 8, 8.5, 9, 9.5, 10, 10.5, 11.